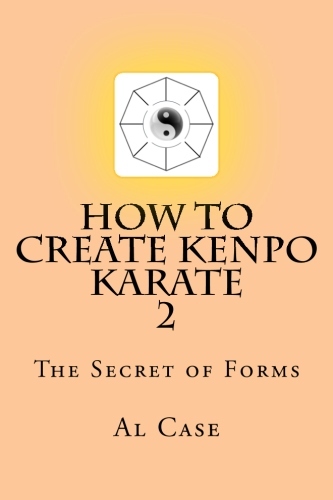 The articles, columns, text, graphics, video, audio, software code, design, graphics, drawings, photos, video, and logo appearing on the website, e-mail, or other published materials of LearnKarateOnline.net, are protected by applicable copyright laws. 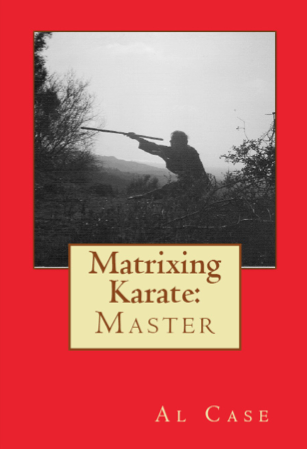 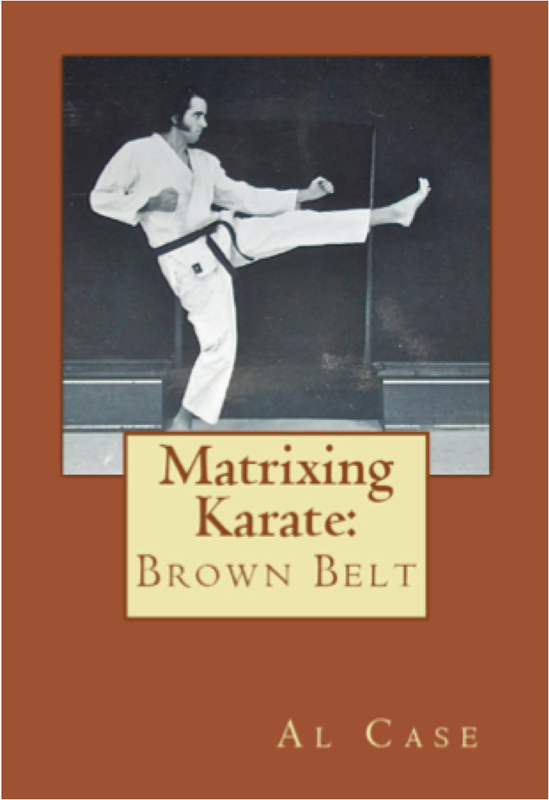 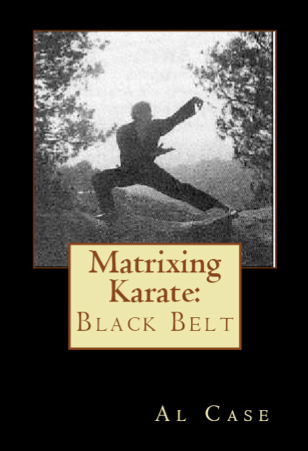 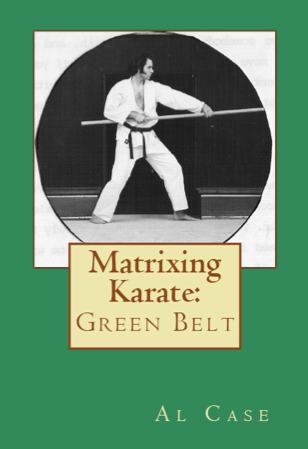 You may download material for use, but must include a link back to LearnKarateOnline.net. 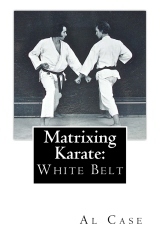 LearnKarateOnline.net expressly disclaims any/all liability relating to the application of techniques discussed or illustrated. 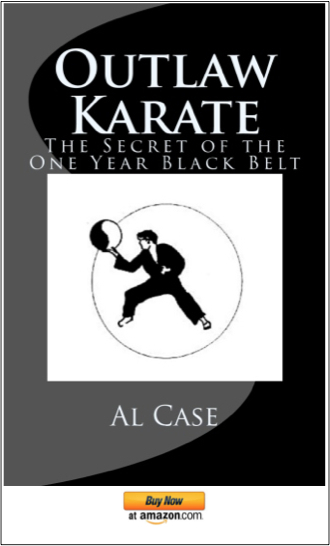 Under no circumstances, including negligence, shall LearnKarateOnline.net be liable for any direct, indirect, incidental, or consequential damages that result from the use of any of the information provided by LearnKarateOnline.net. 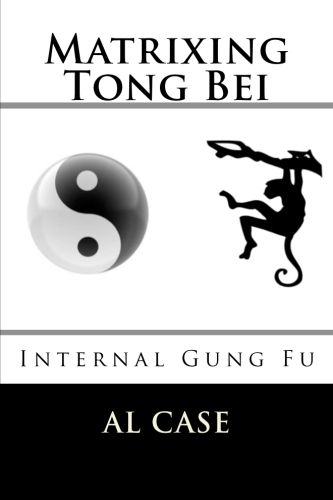 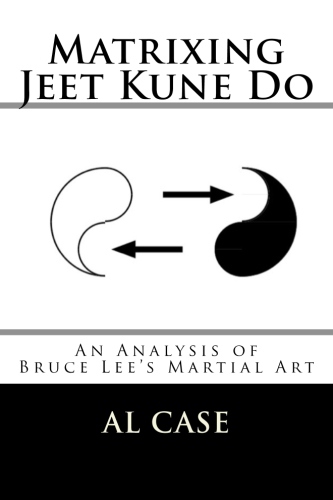 You hereby release LearnKarateOnline.net from any damages you incur, and agree not to assert any claim arising from your use of such information.